This April, we add nine items to our Authentic Collection. Based on traditional European wood tones, the Authentic colours are time-tested and trend-free. The new options take these beautiful, classic colours and enriched them with a light brushing. A journey through the wire brushing area of our factory turns our time-honoured standard Authentic products into Brushed items. 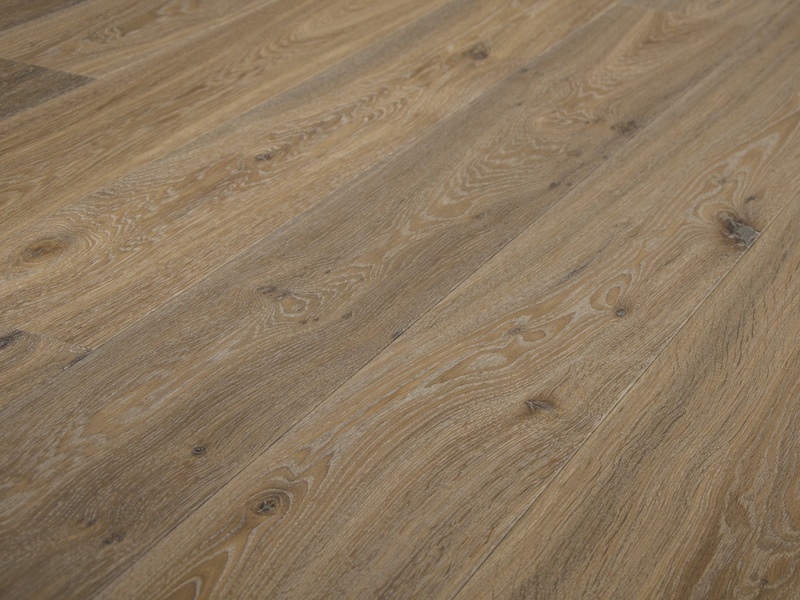 The light brushed texture creates a subtle difference, that has great impact on the overall impression of the floor. It highlights the grain adding nuances of shadow and light. Compare our Heritage and Heritage Brushed, for example. 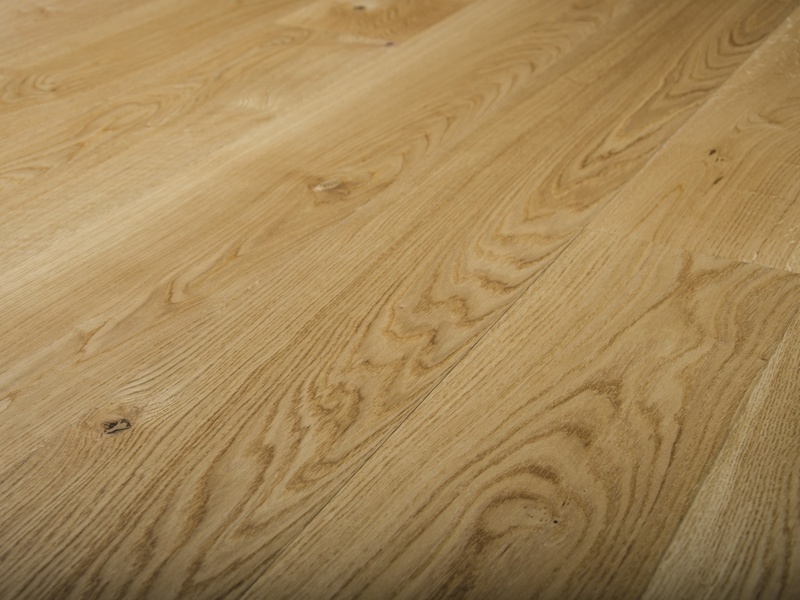 The brushed version is still the same perfect fumed and white-oiled grey flooring that bridges traditional with modern, but with even more depth that highlights the natural qualities of the wood. All the base colours in the Authentic Collection are now offered with this more raw, natural character we simply call Brushed. Take a look at the Authentic product pages to discover the subtle difference. For samples of our new additions, please contact your local Hakwood consultant.